2020 workshop is now open for registration now - only 5 seats left available! 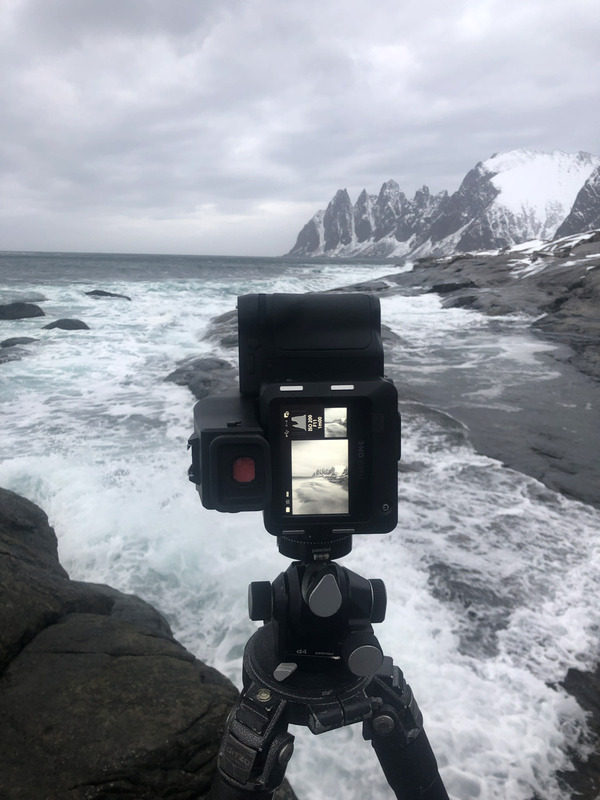 For this fantastic photo workshop, join Marc Koegel to photograph the Lofotens during Winter, the spectacular archipelago in the northern part of Norway with its imposing snowy peaks and rugged fjords. 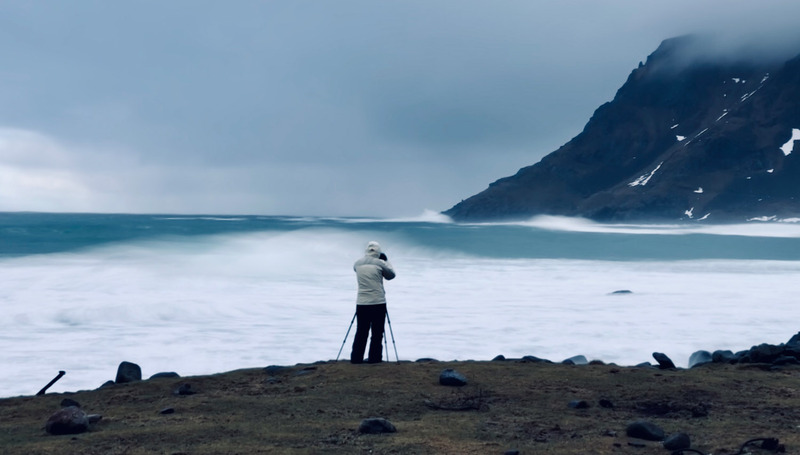 For photographers, the Lofotens are an endless source of inspiration, famous for the midnight sun, rugged coastlines, and a unique combination of turquoise water, snow-white sand and imposing snow-covered mountain peaks – those elements can often be seen all wrapped up in a single photograph. 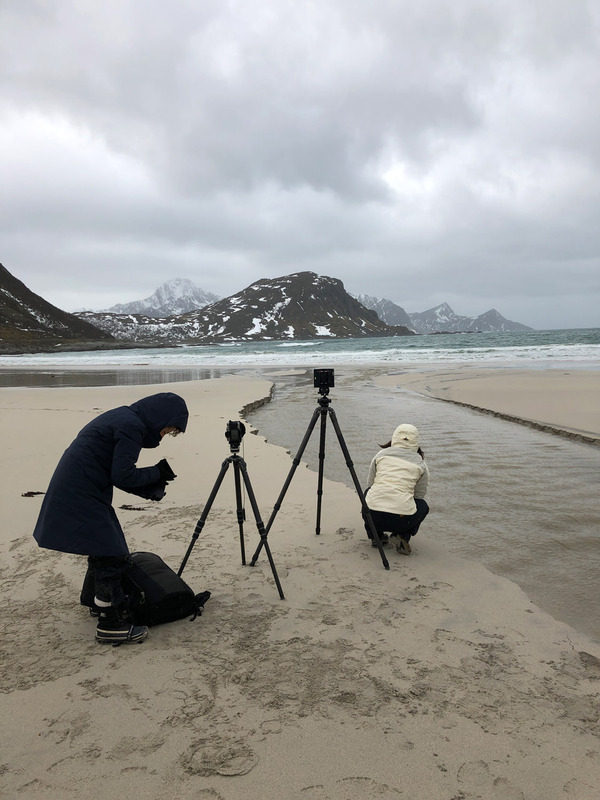 In the winter, storms are frequent on the Lofotens, and the weather can change several times within a single hour – which makes photographing here all the more fascinating yielding photographs with incredible diversity. 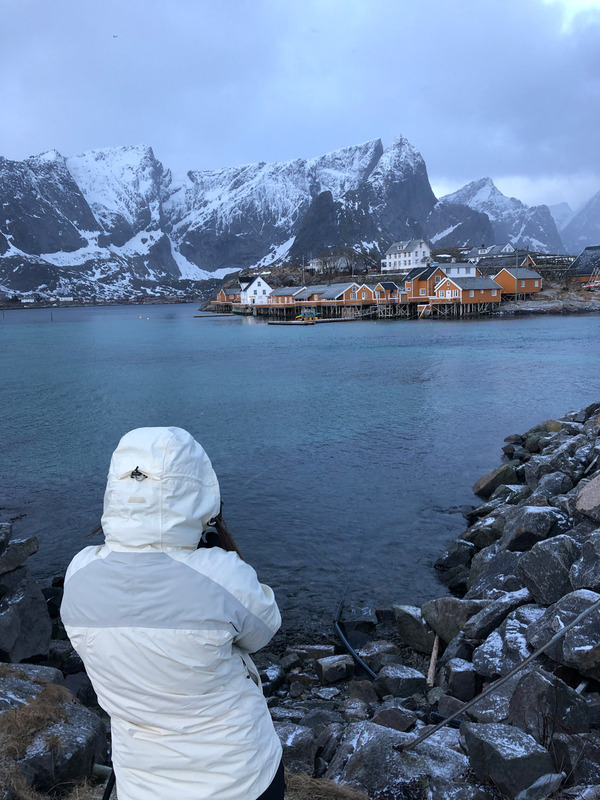 For this workshop we will be staying at the exclusive Nusfjord Arctic Resort Set near the waterfront in a traditional fishing village, you will be staying in some of the most luxurious, yet authentic, fishing cabins. Each participant will have her or his own cabin, complete with a seperate living room withg litchenette, bedroom and large bathroom with heated floors. 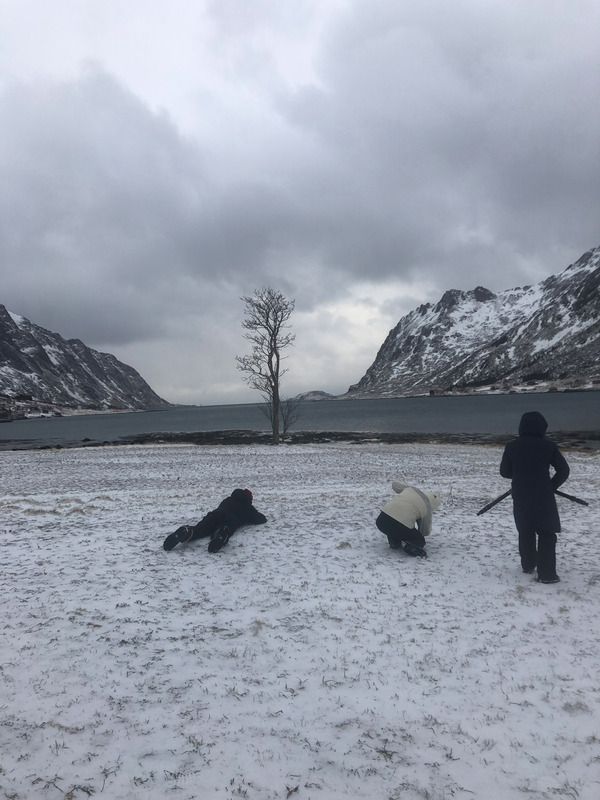 But what really sets Nusfjord Arctic Resort apart is its central location - amazing photography locations are only a short trip away, maximizing our time photographing. Instead of being on the move costantly, staying in one location will give us not only much more time photographing (instead of spending that time traveling), but it will also let us photograph with greater intend, focus and ultimately, satisfaction. This workshop is not meant to be a tour of the 'iconic' locations of the Lofotens (although we will visit some of those locations as well). Most of those tours end up giving you very little time at each location and that will show in your work. Instead, we will focus on deeper explorations, visiting locations more than once and with more time to photograph. 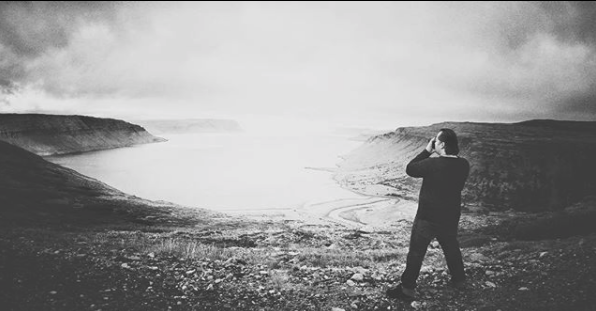 Marc will share his favourite locations off the beaten path also - giving you unique photographic opportunities. We will also spend time reviewing and discussing our work, both during the trip as well as afterwards using a private online forum. Marc's work is predominately black and white but you are welcome (even encouraged) to work in color as well. Both digital and film photographers are welcome. The workshop group will meet in Leknes, Norway at the Scandic Hotel for a 7pm dinner on February 23rd, 2020. This hotel is a 5 minute taxi ride away from the airport so you can arrive at anytime that day. A room will reserved for you. The next morning, February 24th, we will depart for Nusfjord, where we wil be staying for the next 5 nights. We will have you back in Leknes on Saturday, February 29. You can book your return flight anytime that day, Marc will drop you off at the airport. Please feel free to contact Marc directly anytime with your questions. To read more important details, click on the 'More Details' panel below. For this tour, our vehicles will be able to get very close to the great majority of our shooting locations. Hikes will range from 5 to a maximum of 20 minutes with moderate elevation gain (if any) There will be opportunities to venture further for those who'd like to, but it is not required. To book your seat in this workshop, we require a (non-refundable) deposit of $1000, with the balance payment due by January 15th, 2020. You can choose to pay in full when registering (so no need to leave a deposit) and this would entitle you a $100 discount off regular tuition. You can choose your preferred payment option during online registration. The workshop group will meet in Leknes, Norway at the Scandic Hotel for a 7pm dinner on February 23, 2020. This hotel is a 5 minute taxi ride away from the airport so you can arrive at anytime that day. A room will reserved for you. The next morning, February 24th, we will depart for Nusfjord, where we wil be staying for the next 5 nights. Once you register for this tour, please contact Marc directly and let us know your detailed travel plans. 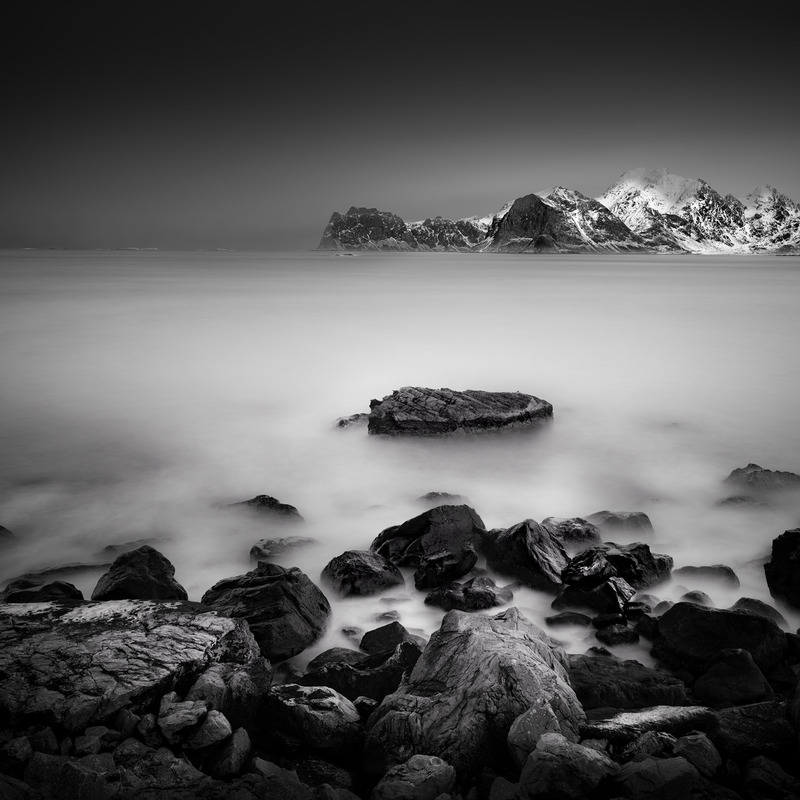 Marc's fine-art Photography has been awarded several international awards such as the IPA, PX3, Spider Awards, ND Awards and Epson Pano Awards. He has a very strong background in teaching, having taught 1000's of students in the classroom, on-location and online since 2002. Optional: additional lenses, tripod and filters such as ND and Polarizer. "We had a great trip to Norway Marc. I really appreciate all your care and personal attention. 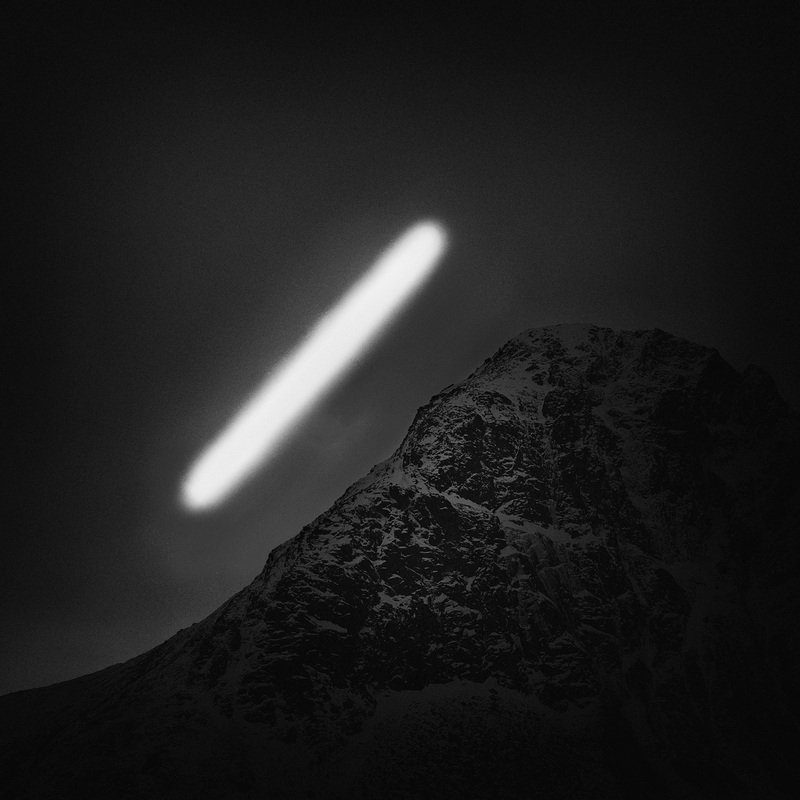 I came home inspired, filled with energy to continue to deveklop my photograophy further." "I have take over a dozen workshops and photo tours, and yours was the best experience I've had to date. I have never received so much honest personal attention - you made me a better and more thoughtful photographer." 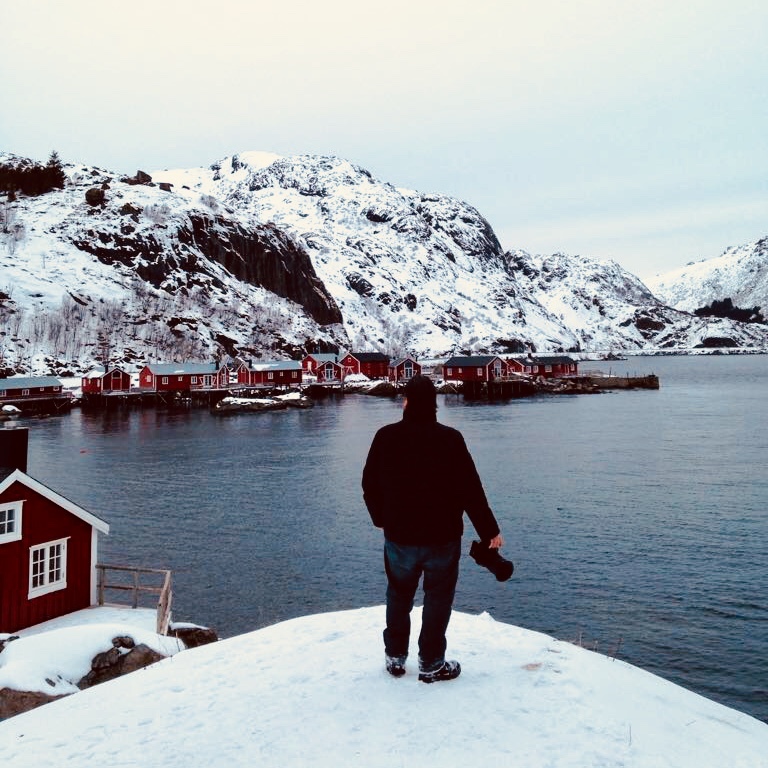 "The trip to the Lofoten with you was an unforgettable experience. My only critique is that it ended too soon." "Your workshop has been a wonderful learning experience. And has taken me a step closer to the kind of photography I love the best. I would like to take this opportunity to thank you yet again for this opportunity."